The new tug continues a long-standing co-operation between McAllister Towing and SCHOTTEL. Over 30 years ago, McAllister was SCHOTTEL’s first towing customer in the United States. Since then, SCHOTTEL has delivered more than 70 azimuth thrusters to US-based tug operator McAllister. “SCHOTTEL, with its experience and customized solutions, not only meets but often exceeds the requirements in today’s modern maritime industry. 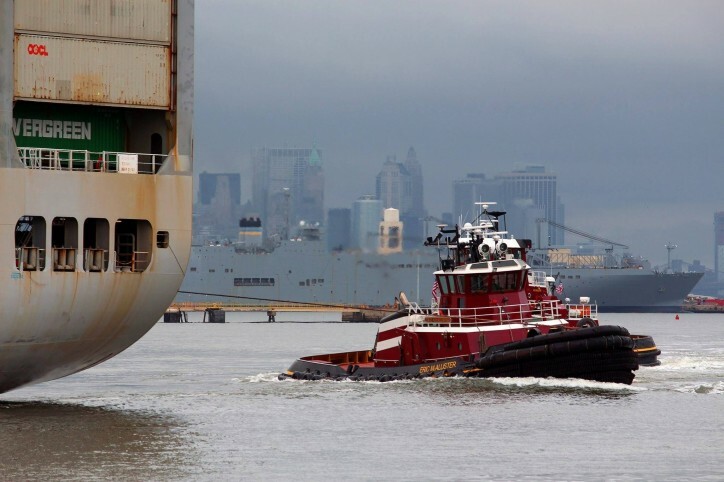 Besides highly efficient products, SCHOTTEL’s competent advice and good service make the propulsion experts a reliable partner when it comes to providing our vessels with the best propulsion efficiency at all times,” says Captain Steven J. Kress, Vice President Operations at McAllister Towing. 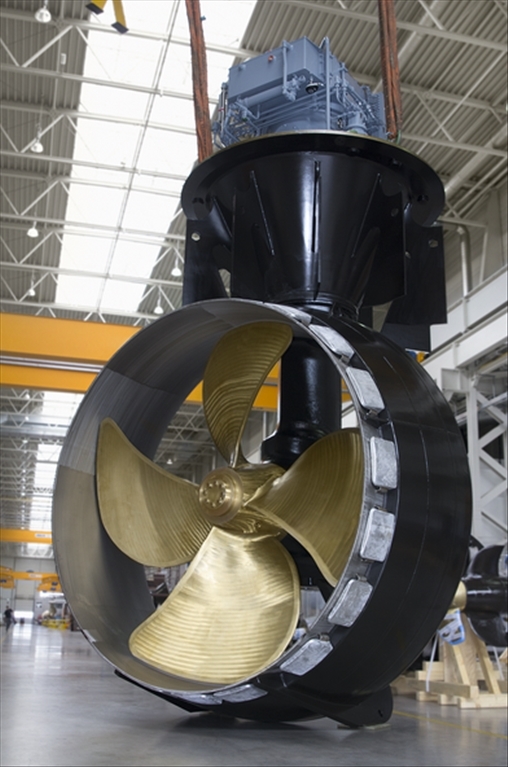 Rudderpropellers with a maximum power rating for tug duties between 2,350 and 2,550 kW per engine, such as the SRP 490 and the SRP 460, are among SCHOTTEL’s azimuth thrusters that have undergone several technical updates to offer customers state-of-the-art design, construction and economical operation. The SRP 460, formerly SRP 1515, was first delivered in 1999. The thrusters have been continuously updated for two decades so that nowadays the SRP 490 is suitable for the 80 ton bollard pull class. Today, the standard range includes SCHOTTEL ProAnode enhancing corrosion protection, the award-winning SCHOTTEL HTG® (High Torque Gear) technology as well as the latest high-performance nozzles SDC40 and SDV45. To date, more than 1,000 SCHOTTEL Rudderpropellers types 490 and 460 have been sold – making them the most successful azimuth thrusters worldwide.